*Prices are posted, PLUS Paypal Fees. 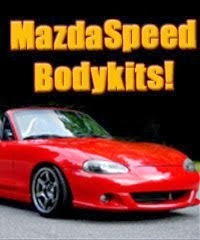 Mazda Mx5 Miata NB and NBFL! 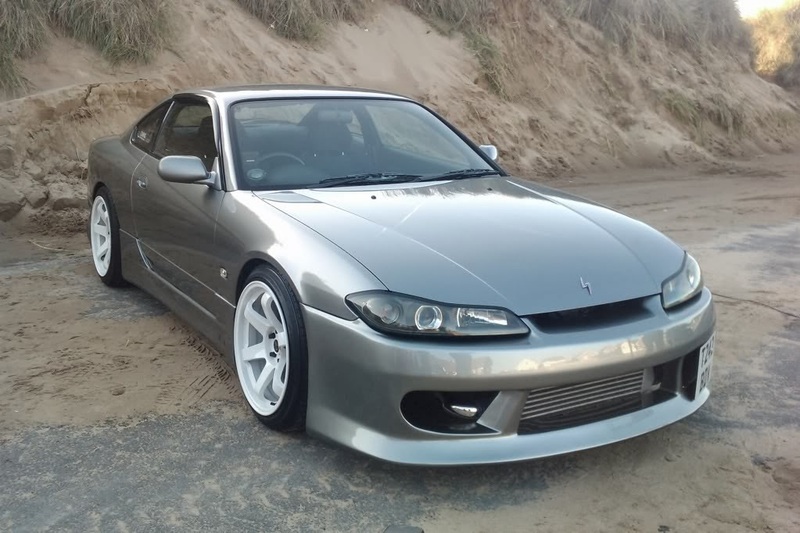 This kit was only fitted on the MSM and wasnt sold separately. 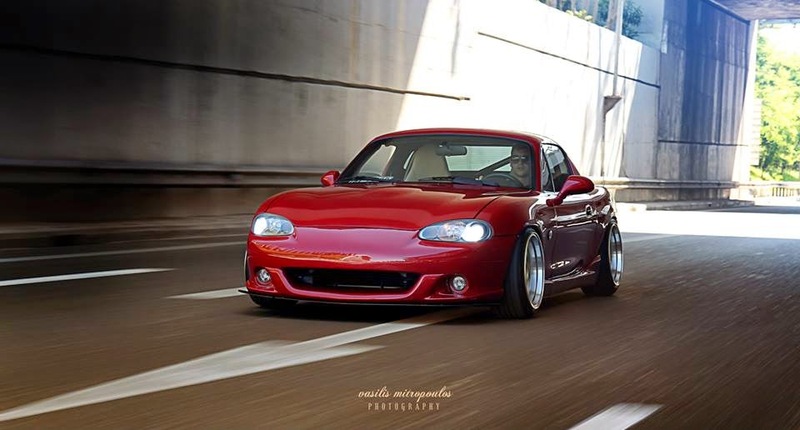 *front MSM lip and AP1 lip can be retrofitted to NB as well. 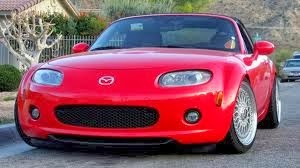 and two alternative lips, AP1 front lip and the NB front lip. 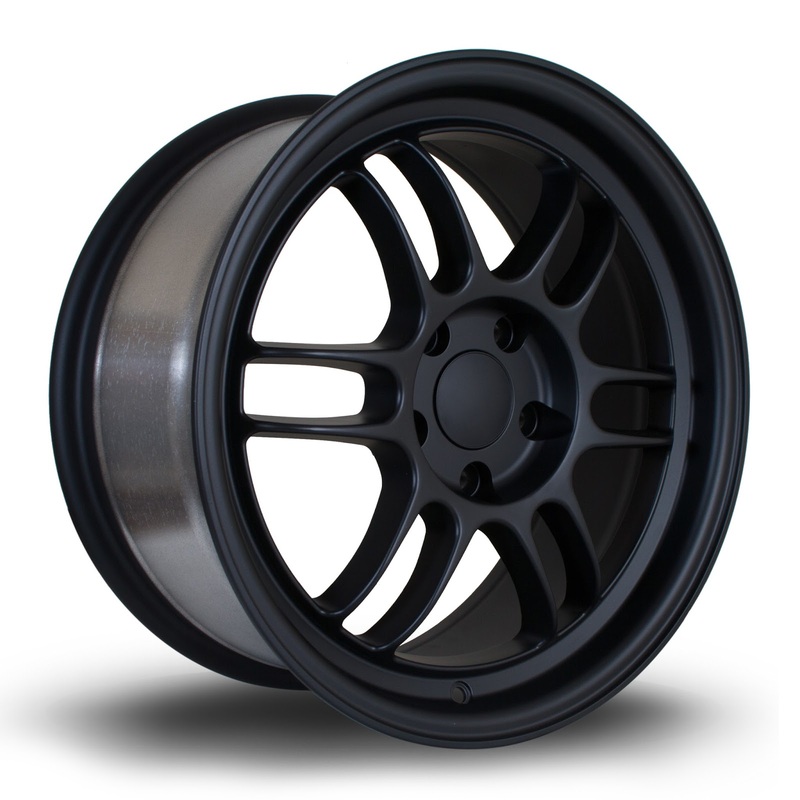 All items are high quality carbon reinforced fgr. 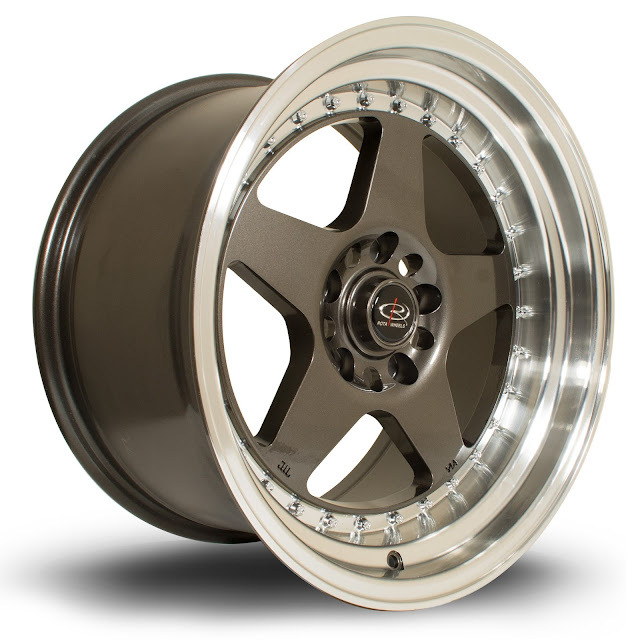 Stuttgart ST6 15x8 And 16x9 In 4x100 PCD! 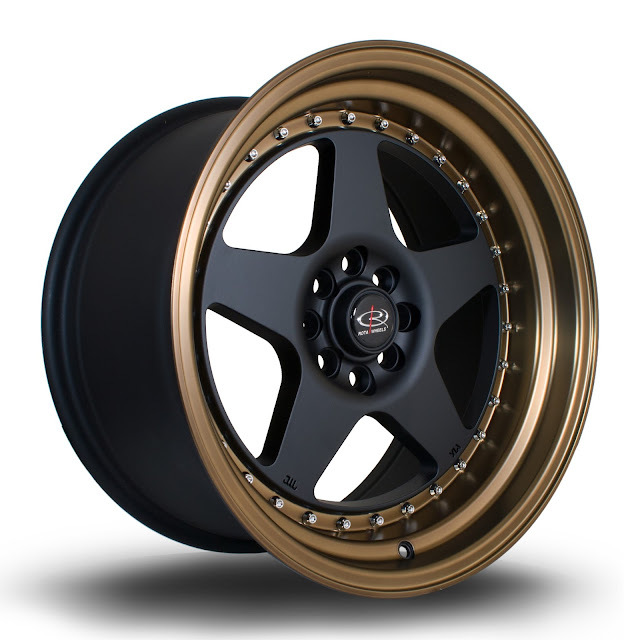 AND INSURED COURIER POSTAGE INSIDE EU! 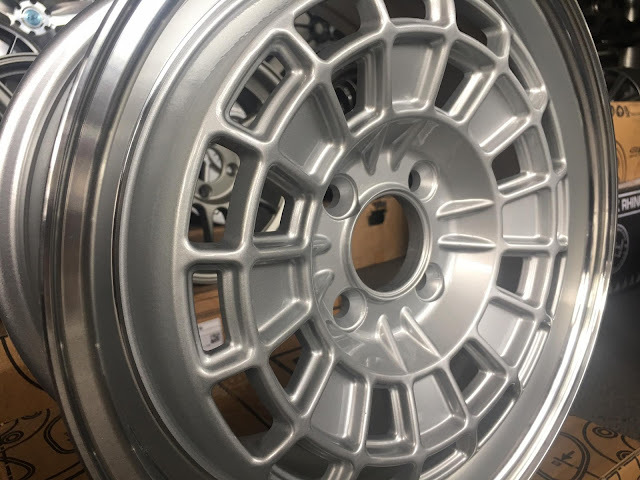 Brand New 356 TFS3 Wheels 15x7 ET35 In 4x100 PCD! 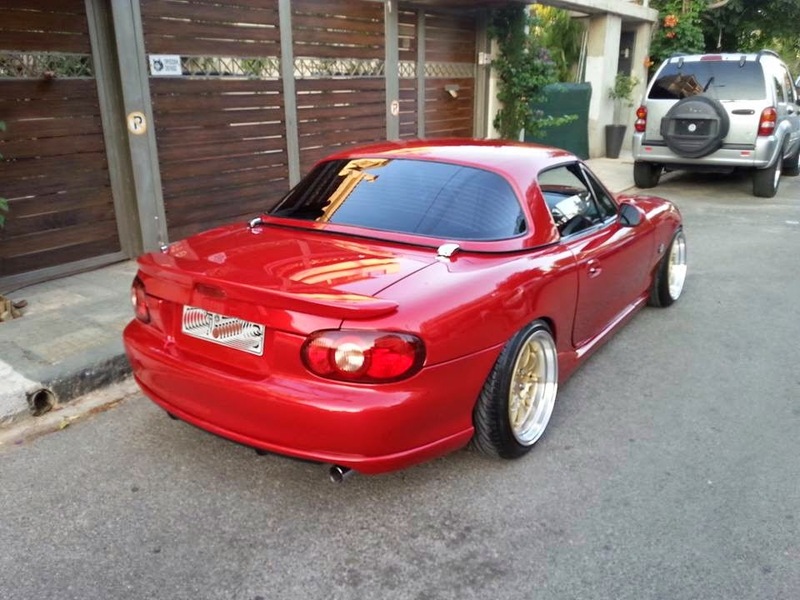 as well as many many other cars. 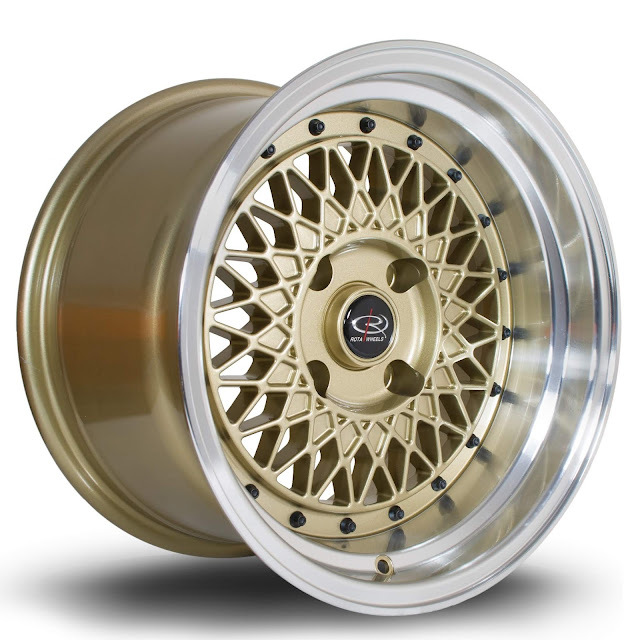 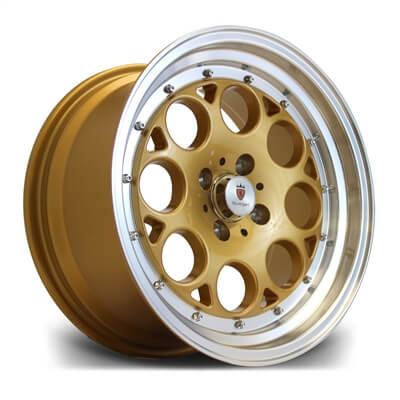 New Size Rota Kyusha 17x9 In 4x100 And 108 PCD! as well as some Ford and French cars! 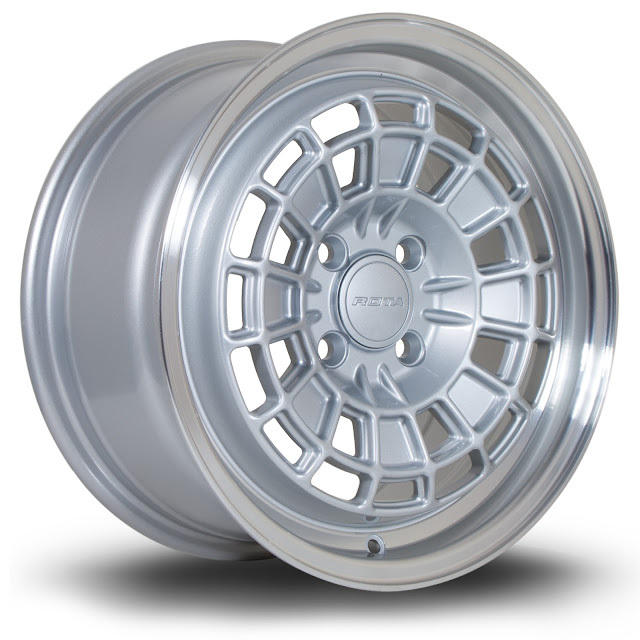 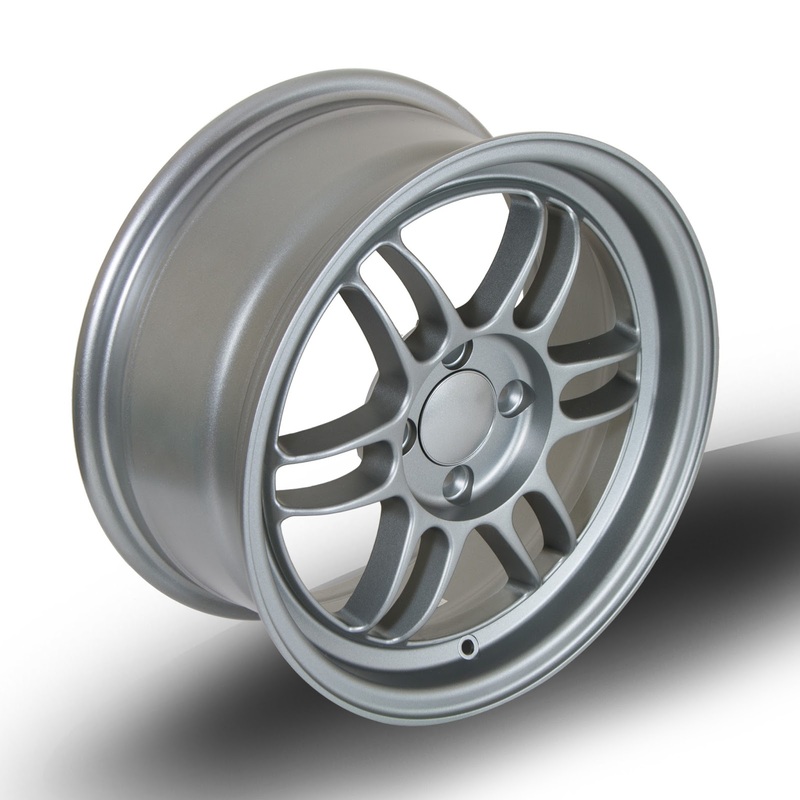 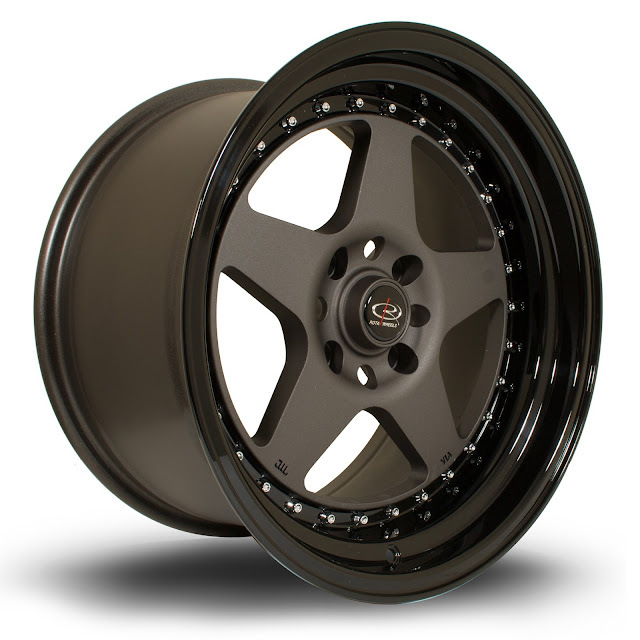 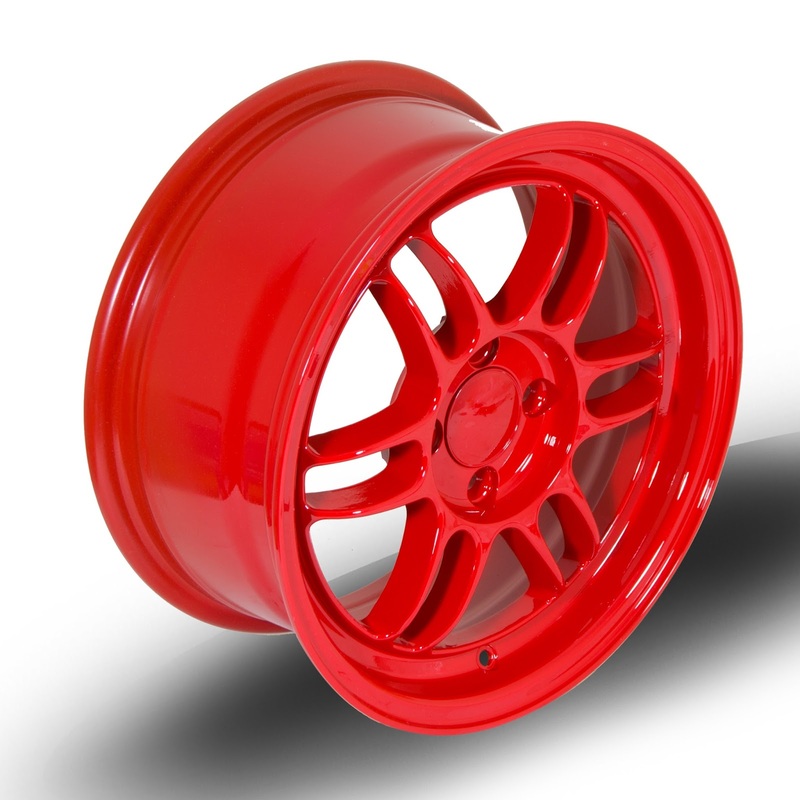 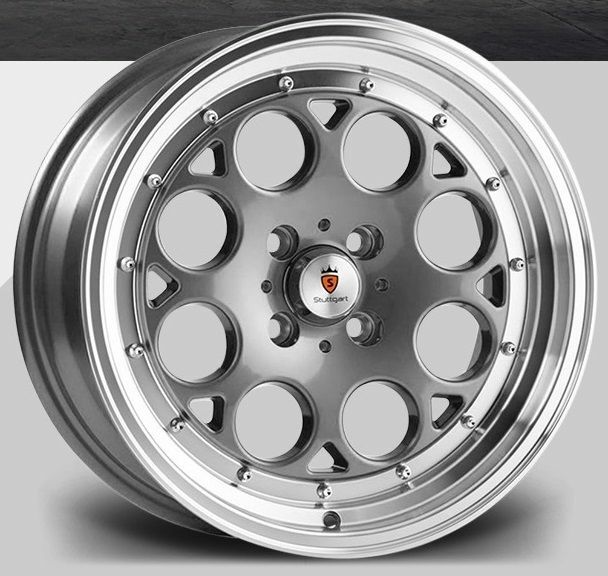 Retro Classic Style Rota HB10 Alloy Wheels!